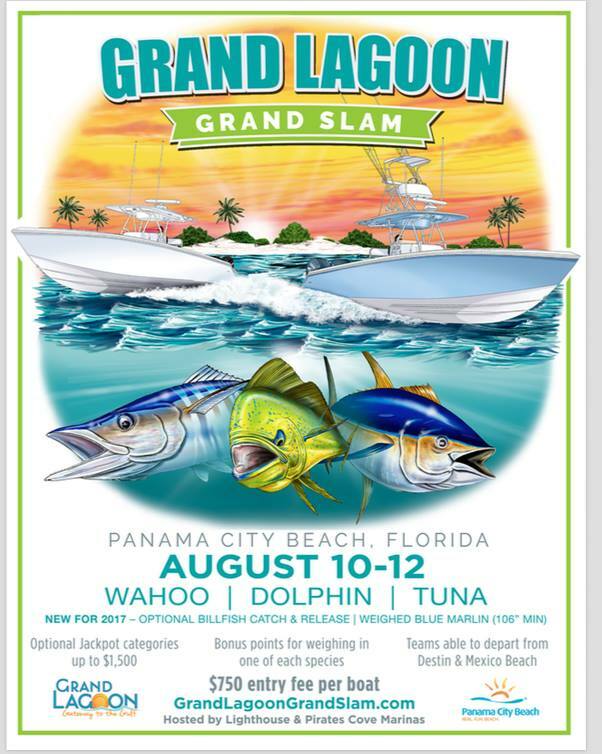 The Grand Lagoon Grand Slam offshore tournament invokes memories in the tradition of billfish tournaments hosted in Visit Panama City Beach in years past. Catering to today’s angler on modern, high-performance outboard powered fishing boats targeting gamefish and billfish with cash awards and bonus points awarded for Tuna, Wahoo and Dolphin, the tournament offers anglers the opportunity to compete for optional cash jackpots for Blue Marlin of greater than 106” in length and video-certified billfish catch and release. 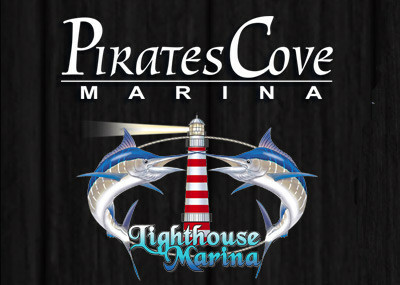 Hosted at the popular Lighthouse Marina on Grand Lagoon adjacent to The Grand Marlin of Panama City Beach restaurant, the Grand Slam has all the ingredients of highly successful Sport-fishing tournaments, quick and easy access to the Gulf, long fishing hours, exciting weigh-ins with live entertainment and large enthusiastic crowds of fishing enthusiasts from throughout the area. Style. Glamour. Excitement. There’s simply nothing like an offshore billfish tournament.